FILE – This Jan. 1, 2018 file photo shows marijuana plants for sale at Harborside marijuana dispensary in Oakland, Calif. Native American tribes say they’ve been left out of the legal marijuana market in California; in Washington, tribes have a compact with the state to participate. LOS ANGELES — Native American tribes that say they have been cut out of California’s legal marijuana market have raised the possibility of going their own way by establishing pot businesses outside the state-regulated system that is less than two months old. At issue are legally thorny questions about who governs whom, taxation and the intersection of state marijuana laws with tribes that the federal government recognizes as sovereign nations within the United States. Under regulations issued this past year, California would retain full control over licensing. Tribes would have to follow state rules, including “submission to all enforcement,” to obtain a license to grow or sell marijuana. Any application must include a waiver of “sovereign immunity,” a sort of legal firewall that protects tribal interests. 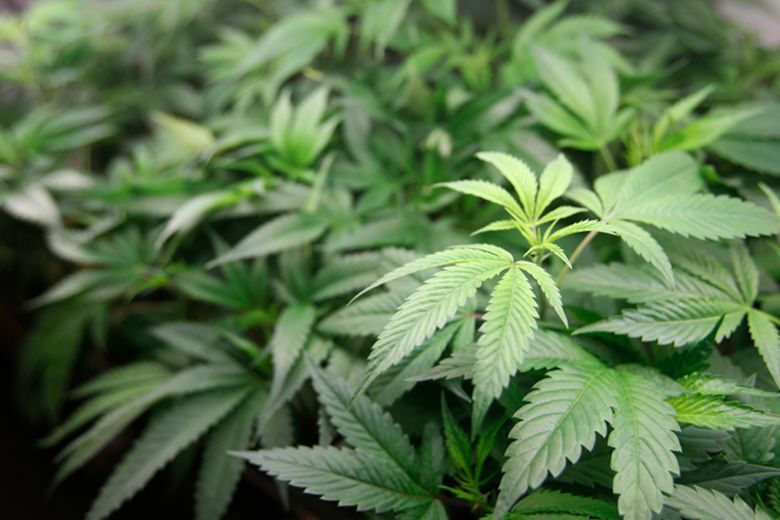 Without state licenses, businesses cannot take part in the legal, state pot market. California has more than 100 federally recognized tribes, the most of any state, and estimates of the number either growing and selling pot or eager to do so varies, from a handful to more than 20. Nevada-based GB Sciences announced last year that it would build and manage a commercial cannabis company on tribal lands, nurturing plants, manufacturing products and distributing them across the state. The tribe, the Los Coyotes Band of Cahuilla and Cupeno Indians, would get an ownership stake, jobs and 40 percent of the profits. GB Sciences would get income for its marijuana research and a foothold in the largest legal pot market in the United States.